We really do feel bad for all those birds. But windows can't stay dirty forever. When you look through your windows, what do you see? ... That's right, nothing... Or probably you just see everything clear because all the smudges, smears, dust and mold are gone. They're so clean it's almost as if you didn't have windows. The most obvious reason is because you called us for the greatest window cleaning you've ever had. Nobody does janitorial cleaning like us, from the windows to the walls and everything between. Not only your customers but also your staff will appreciate our effective cleaning services! 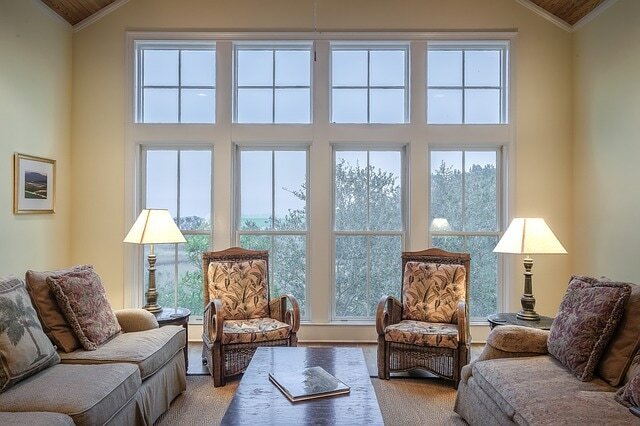 We offer total window maintenance for your home or business. Nobody likes drinking great cup of coffee at the local cafe or your own home for that matter, enjoying a beautiful summer morning looking through dirty windows. Get those things cleaned! We come on a regular basis to keep windows looking amazing. Call today to book your routine cleaning.